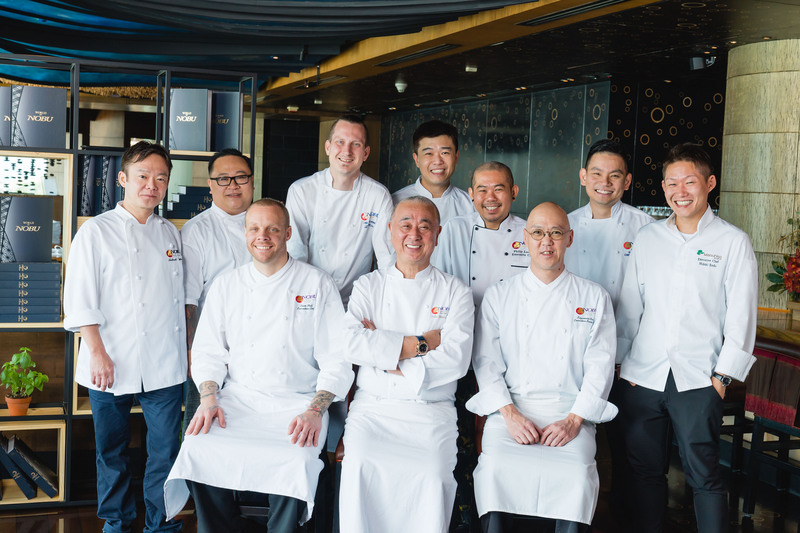 On November 21, 2018 at NOBU InterContinental Hong Kong, along with chefs from seven Nobu restaurants in Asia-Pacific, Chef Nobu Matsuhisa officiated at the Asia launch of “World of Nobu” (PEI International), a stunning 419-page volume that marks a multi-decade collaboration with more than 70 Nobu and Matsuhisa chefs around the globe. In what he has declared to be his final cookbook, Chef Nobu showcases a Nobu that is future-oriented and always evolving, providing an opportunity for each chef to express the Nobu Way as he or she understands it. The beautifully-photographed volume brings to life the heart of Nobu’s collaborative spirit and constant reinvention of Japanese cuisine via a collection of recipes and stories, from sushi and cocktails to main dishes and dessert. In addition to signature dishes that guests know and love, readers will have a chance to explore new recipes created especially for the book, as well as off-the-menu dishes that have never been shared outside the restaurant. “World of Nobu covers nearly 40 years of culinary development, starting with my personal journey and signature dishes, then introducing the next generation of Nobu and Matsuhisa chefs who will carry the tradition forward,” said Chef Nobu on the occasion of the book’s U.S. release. 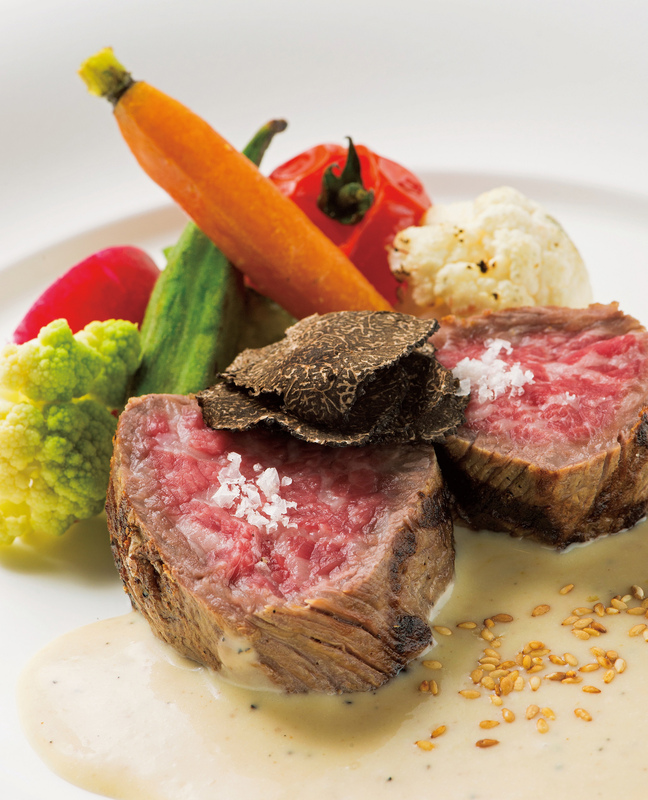 Japanese Wagyu Truffle Goma Sauce (Chef Philip Leong Nobu Kuala Lumpur). 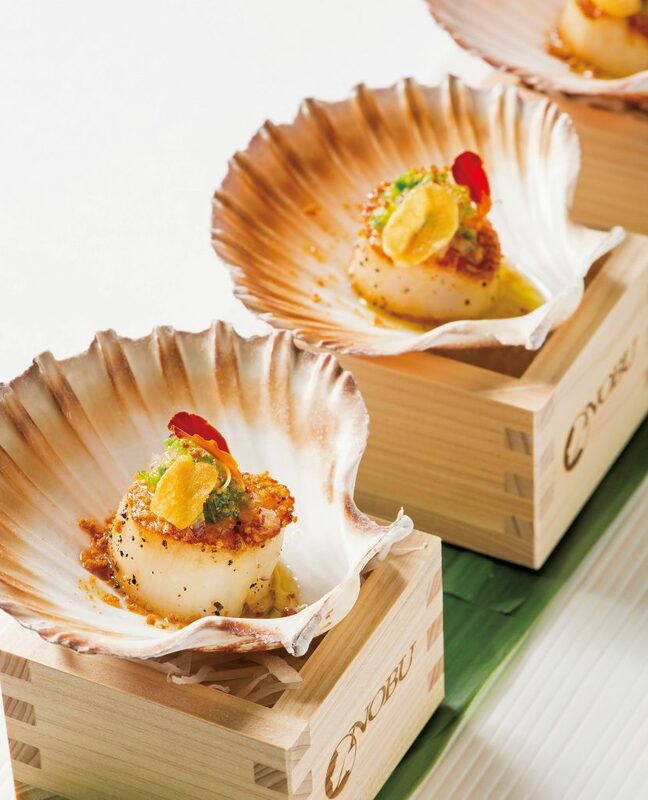 The above cookbook dishes from the Asia-Pacific Nobu Chefs are showcased on the NOBU InterContinental Hong Kong menu now through Feb 4, 2019. 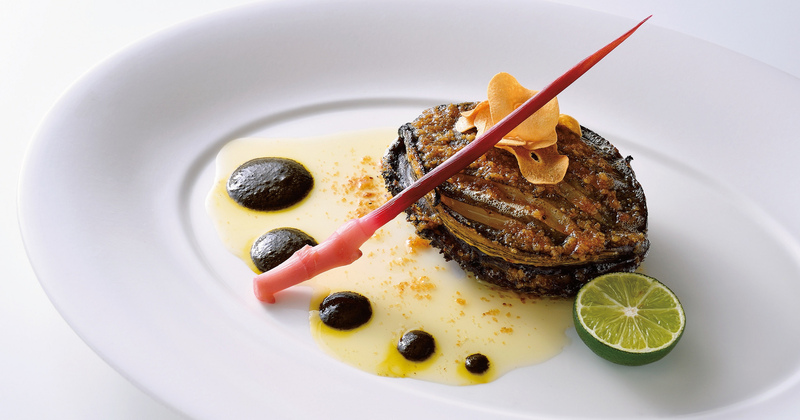 Click here for the descriptions (with images) of these showcased cookbook dishes by Nobu Asia Pacific Chefs. Click here for the showcased “World of Nobu” Cookbook Menu (with pricing). On the coffee table at home or in the kitchen, “World of Nobu” invites fans to access the history, culture, and evolution of Nobu Style as it has incorporated new ingredients, influences, and flavors from around the world. Available just in time for holiday gifting, the book’s beautiful black and gold exterior make it the perfect addition to any library. “World of Nobu” is available for purchase at Nobu and Matsuhisa locations throughout the United States starting December 2018. In Asia, it is currently available exclusively at Nobu InterContinental Hong Kong and Nobu Tokyo. It will be available at selectbookstores in Asia later this year and for purchase online in Spring 2019. The Asia cookbook launch marked the second city on Nobu’s three city tour, with events in Miami on November 3 and London on November 23-24. For the Asia launch, Nobu was joined by chefs from his Nobu restaurants in Beijing, Kuala Lumpur, Manila, Melbourne, Perth, Tokyo and Hong Kong. Click here for the profiles of the Nobu chefs featured at the Asia launch event. Limited autographed copies of the “World of Nobu” cookbook are available for purchase (HK$700) exclusively in Hong Kong at Nobu InterContinental Hong Kong. Experience select cookbook dishes from the six Asia-Pacific Nobu Chefs on the NOBU InterContinental Hong Kong menu now through Feb 4, 2019. Born and raised in Saitama, Japan, Nobu Matsuhisa began his cooking career with a rigorous apprenticeship at a respected sushi bar in Tokyo. After honing his craft in Peru and Argentina, he settled in Los Angeles and opened Matsuhisa in Beverly Hills, California, in January 1987. 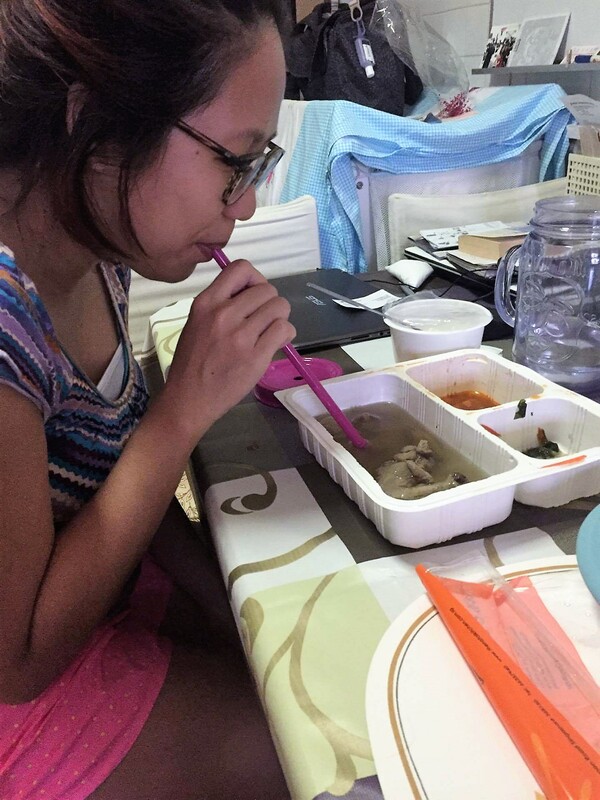 Matsuhisa was an instant success and became a magnet for food lovers and celebrities alike. It was at actor and director Robert De Niro’s urging that together they opened the very firstNobu in New York City in 1994. Like Matsuhisa, Nobu was an instant hit. The success led to Chef Nobu and various partners opening restaurants and hotels around the world. In addition to his restaurant accolades and personal honors, Chef Nobu has also written 5 cookbooks and in 2014, Nobu released his first autobiography in Japanese titled The Smiling Faces of My Guests Mean Everything. It was translated into English with the title Nobu A Memoir and released in 2017. Chef Nobu currently has 40 Nobu Restaurants, 9 Matsuhisa Restaurants and 8 Nobu Hotels in 44 different cities around the world, spanning across five continents. For a full list of Nobu restaurants, visit noburestaurants.com. For additional information, visit noburestaurants.com and matsuhisarestaurants.com.